With this service, MasAgro Movil aims to empower farmers in Mexico to access the latest information on the market and sell their products at fair prices. 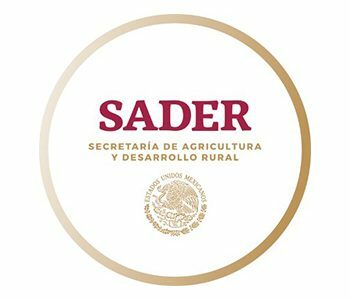 MasAgro Movil sends the user prices for fruit and vegetables via SMS on demand, quoted at the largest supply centers of Mexico City, Guadalajara and Nuevo Leon. It is very easy to use! 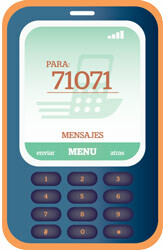 Just send a text message to the 71071 number with the word “precio” (price) followed by the product and variety. “precio tomate saladette ” to our 71071 number . Quickly, the user will receive the product price point, commercial form and frequent price. Users will have access to price information daily. Our servers are updated on working days at 10:00 am. In case of a query before the update time or on a date outside business days the information will correspond to that of the previous working day. *Note: In the future, MasAgro Movil will offer regionally specific prices to provide more relevant information to its users.